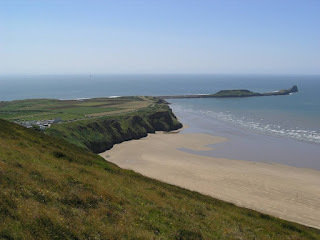 The Laundry offers self catering accommodation close to Gower in Glamorgan. This is a barn conversion that offers superb accommodation. The Laundry sleeps up to eight people in two double rooms, one twin room and one room with bunk beds. All of the bed linen is provided. One of the bedrooms offers an en suite bathroom and the other share the use of the family bathroom. 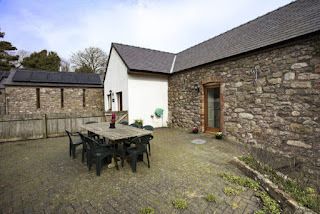 Outside the self catering accommodation there is a beautiful patio area with plenty of garden furniture and barbeque facilities. There are many things to do in the local area including visiting the beach where you can spend the day relaxing. Guests can also visit Gower Coast Adventures which is around forty minutes away; here guests can have an interactive tour of the Gower coast and watch birds, seals and even dolphins.